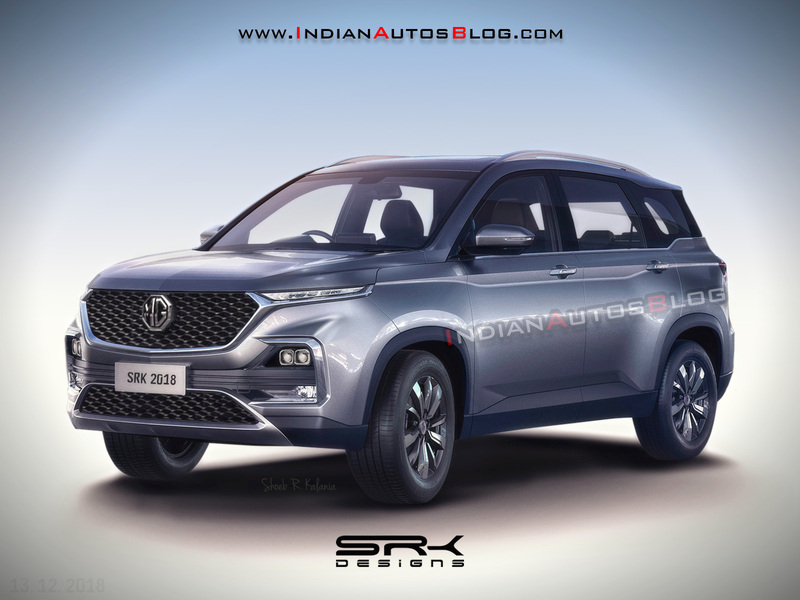 MG Motor will foray the Indian market with a reskinned Baojun 530. IAB's rendering of the C-SUV pictured. MG Motor will have its first showroom in Chandigarh’s popular Elante mall. Jalandhar, Ludhiana and Amritsar will get an outlet by the same timeframe. “In Punjab, which forms nearly 2 per cent of the country's passenger vehicle market, we aim to be a sizeable player in the premium SUV segment,” Balendran added. As its first model in the country, MG Motor will launch a C-SUV called the Hector. It’s a rebadged Baojun 530, though, not an original MG Motor product. However, the company has modified the grille design and some plastic parts of the SUV to make it look like one. The Hector is announced with two engine options: 1.5-litre turbocharged petrol and 2.0-litre turbocharged diesel. The latter will come from FCA India. Both engines will comply with the tight BSVI emission norms right from the beginning. Key features of the MG Hector will include two-tier front light setup, large colour driver information display, two-tone interior colour scheme, panoramic sunroof and a segment-first 360-degree camera system. MG Motor has named its version of the Baojun 530 'Hector'. MG Motor will manufacture the Hector at the Halol plant (Gujarat) it acquired from GM in September 2017. It has confirmed the second quarter of this year (April-June 2019) as the launch timeline.